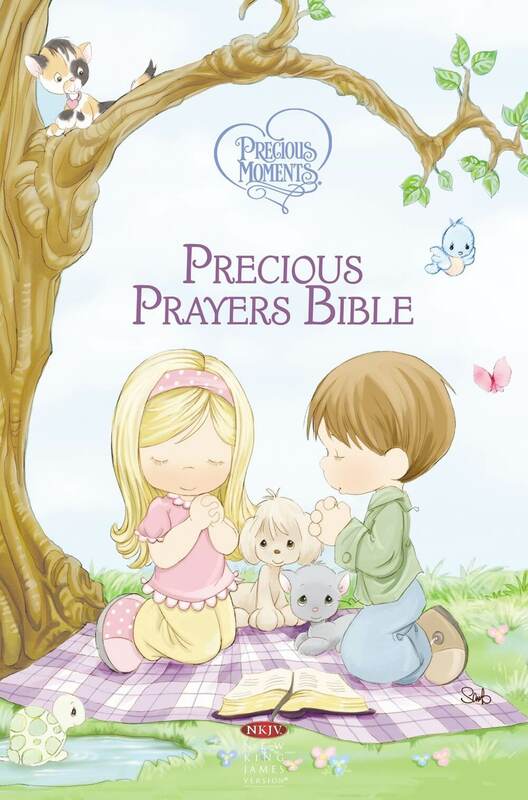 Help your children develop a heart for prayer with the new ICB Prayer Bible for Children. 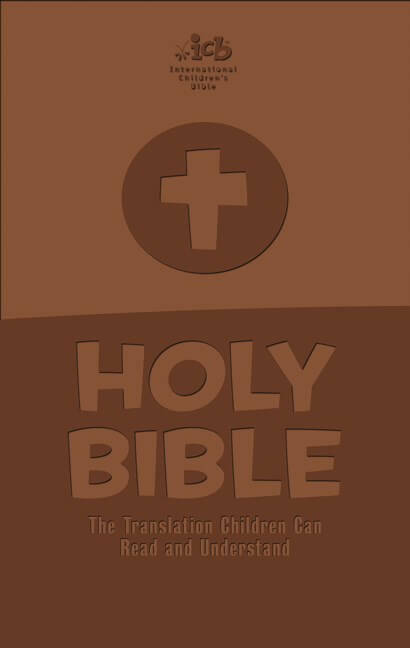 The simple translation children can read and understand, highlights the most famous and beloved prayers in the Bible. 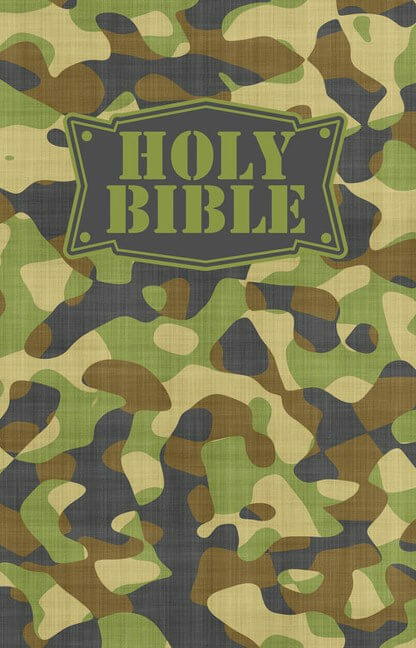 To put prayer life into practice, the Bible has a prayer journal and pocket to carry it! 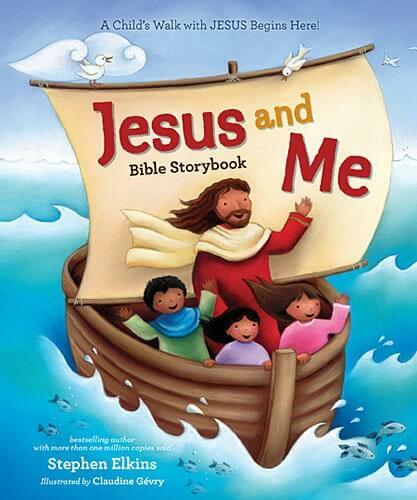 Prayer can be challenging and fearful for children to grasp sometimes. 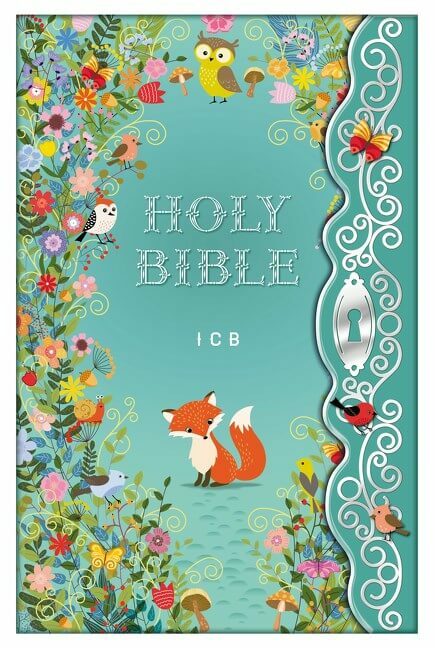 The new ICB Prayer Bible for Children will help show children that God loves to hear from His children and loves answering prayers. 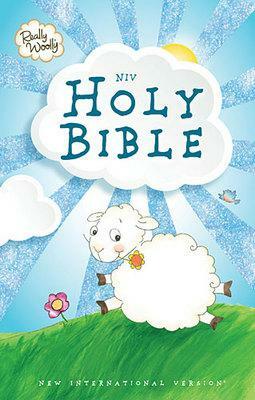 This ICB Prayer Bible for Children shows how God answers prayers throughout the Bible. 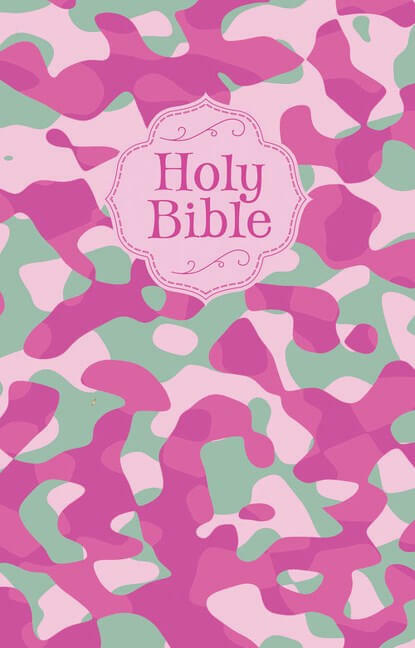 You and your family will love to study this Bible together! 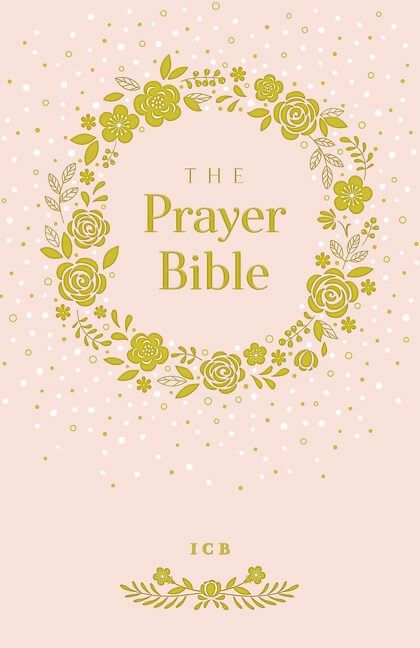 The text features the most famous and beloved prayers in the Bible. 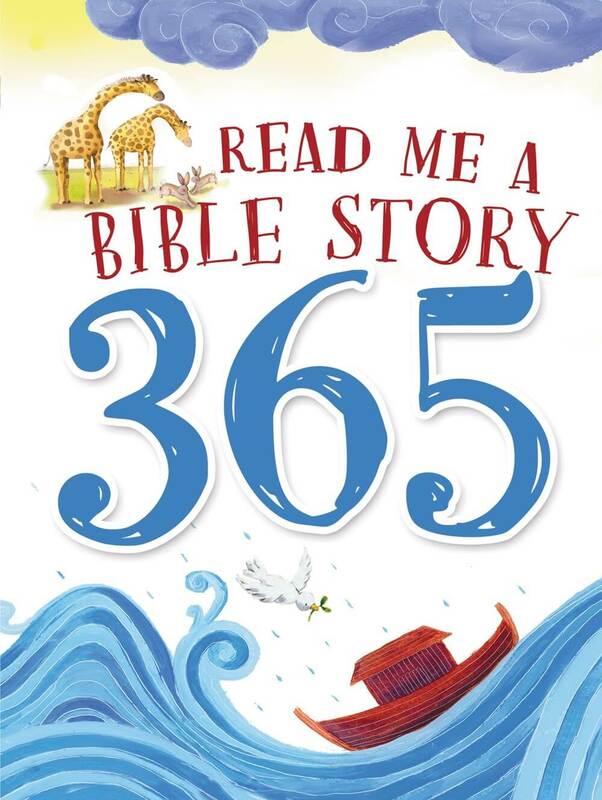 Including, Abraham’s prayers to the Lord . . . to Jesus praying before his crucifixion . 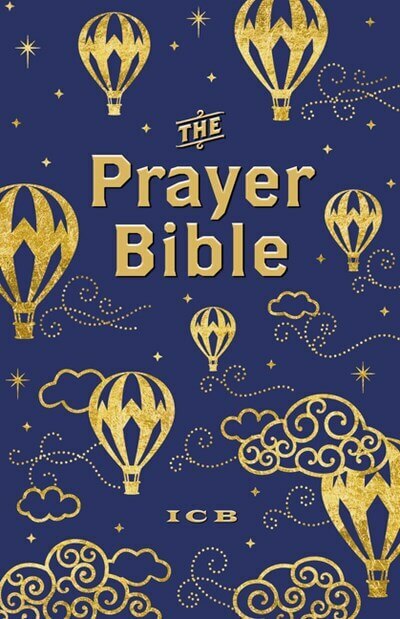 . . to the way Paul prayed for the churches. 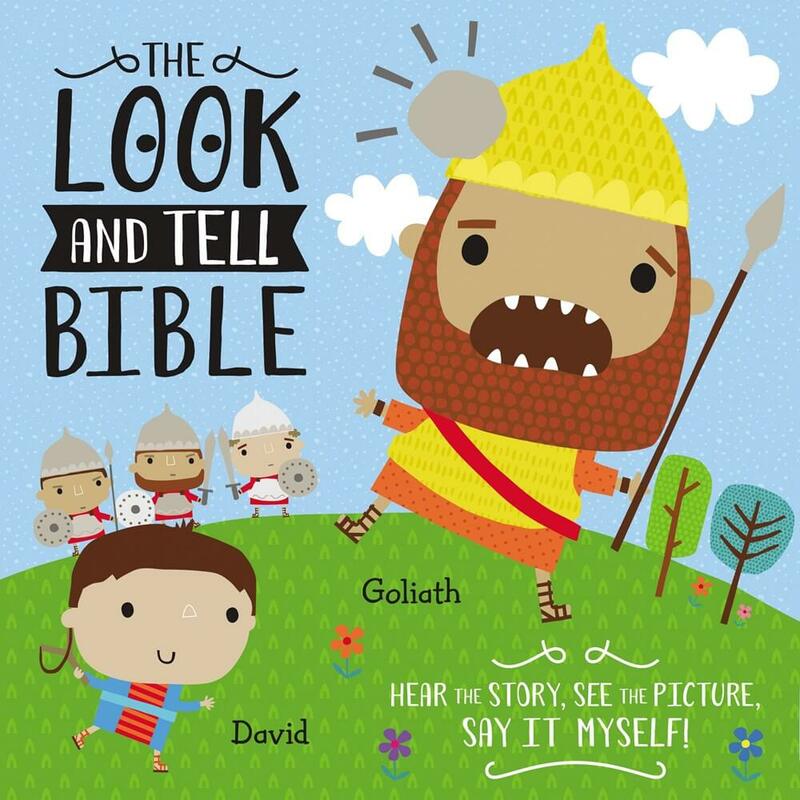 This Bible teaches readers about a God who loves to hear from His children and loves answering prayers. 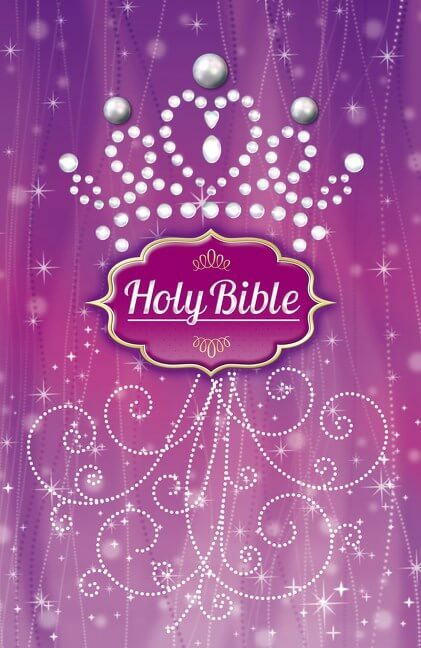 Special features include 160 full page prayer articles throughout the Bible. 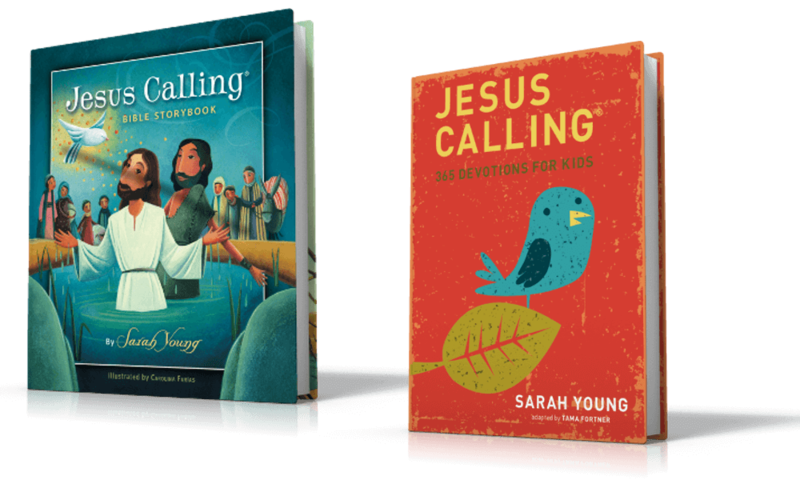 These special pages help children learn how to pray, to not fear prayer, and to see how and when God’s people prayed. 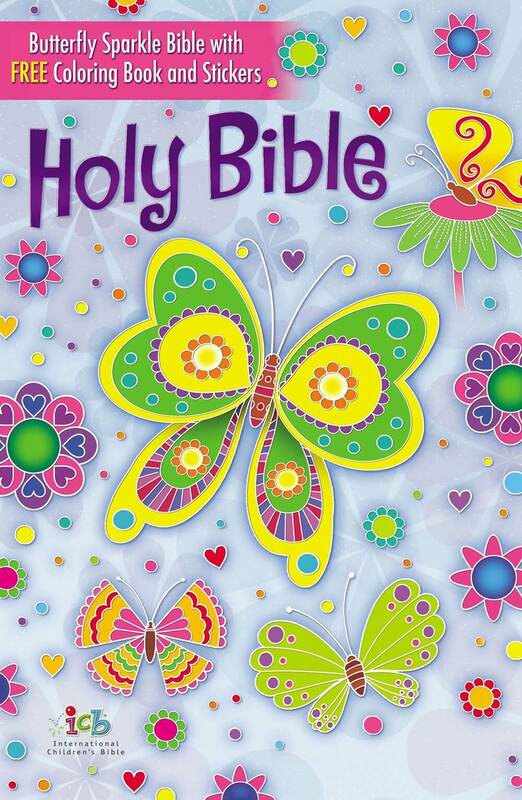 The 64 colorful decorative pages feature kid-friendly scripture prayers. 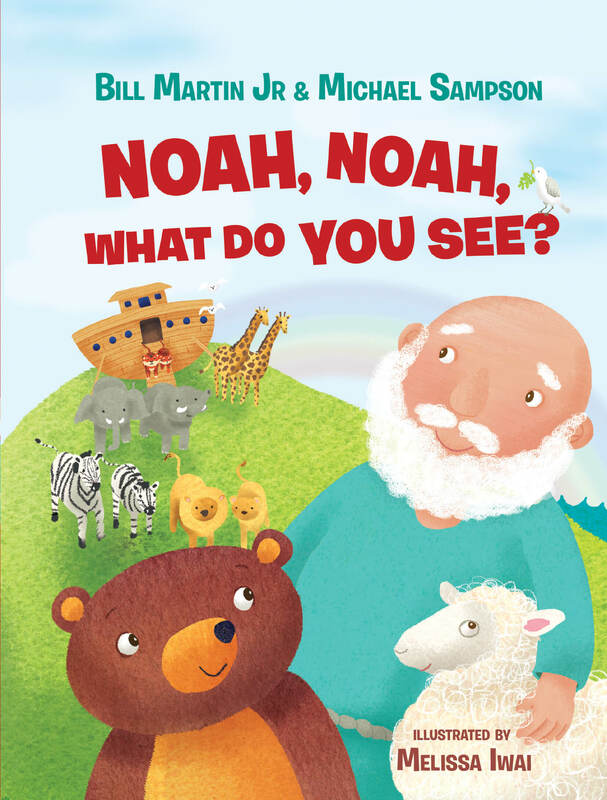 They also feature a topical poem, prayers and fun questions and answers kids have about prayer. 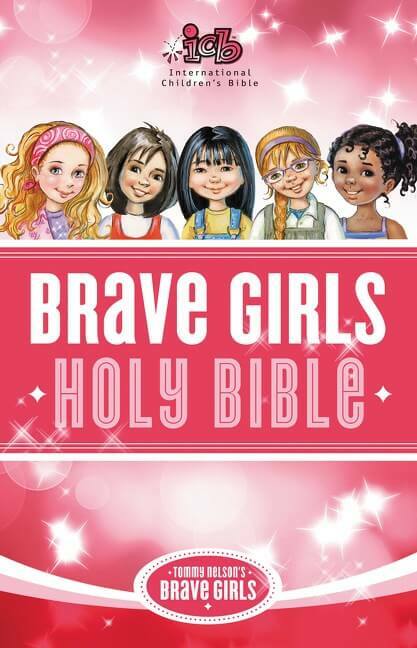 With a beautiful and sparkly pink design, the ICB Prayer Bible is the perfect choice for any little lady. 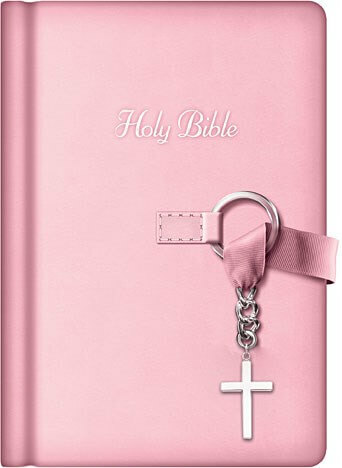 To put prayer life into practice, the Bible comes with a free prayer journal and a handy pocket on the back flap to carry the prayer journal.